Florences’s fresh fennel leaves are a favorite on salads, with eggs, fish and sauces! This fennel has a bulbous stem that can be steamed, grilled or served raw, like celery. When cut, this fennel has a delicate anise aroma. Florence thrives in full sun and mild to cool weather. Fennel is a bulbous vegetable with overlapping layers similar to cabbage and long fronds resembling dill. The fronds can be used in salads, but the vegetable is often grown for its bulb, which produces a crunchy texture with a taste similar to licorice. Before Planting: Fennel prefers fertile, well-drained soils, high in organic matter with a pH of 7.0. Consistent moist soil is needed to produce high-yielding and flavorful crops. If possible, fennel should mature in fall with shortening days and cooler temperatures. 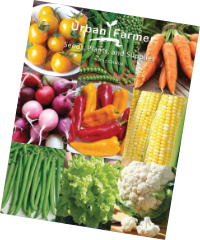 Planting: Plant seeds directly outdoors in late-spring to early summer, 6-8 seeds/ft., 1/4″ deep, rows 18″ apart. Thin to 6″ apart. Plant 2 seeds per cell, 1/4″ deep. Thin to 1 plant/cell when 2″ tall. 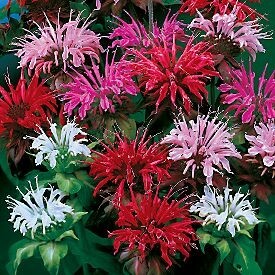 Grow for 4-6 weeks or until plants can be removed without disturbing roots. 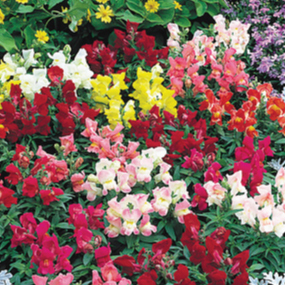 Transplant outdoors in mid to late summer 6″ apart. Do not disturb roots. Watering: Water 1 inch per week to keep the plant from drying out. Fertilizer: Prior to planting the fennel, add a general-purpose fertilizer to the area by following the instructions on the container or mix compost in with the soil. 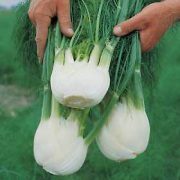 Fertilization while growing fennel is not recommended, as it will lose its aromatic taste if well fed. Days to Maturity: Fennel is ready to harvest after approximately 90 days. Harvesting: When base thickens, cut bulb free just above taproot. Cut off leaf petioles 1-2″ above bulb. Best stored at 32°F with 95% humidity. Tips: Fennel leaves can be harvested as soon as the plant is well established. Only take a few leaves at a time to not cause harm to the plant. AVG. Direct Seeding Rate: 1M/100′, 5M/500′, 1 oz./700′.